A Year 9 student demonstrates her impressive ballet skills. 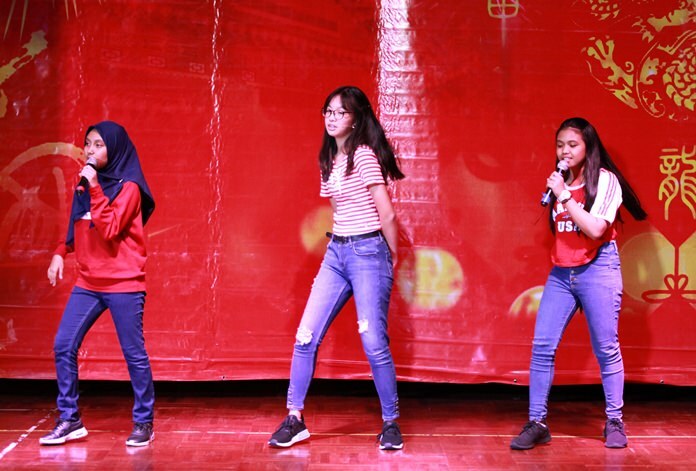 GIS welcomed the Year of the Dog with a spectacular Chinese New Year event. The celebrations started with a Chinese Lion Dance in Foundation. In the evening, visitors headed to the Main Hall to enjoy traditional Chinese dumplings and snacks before being seated for a show. 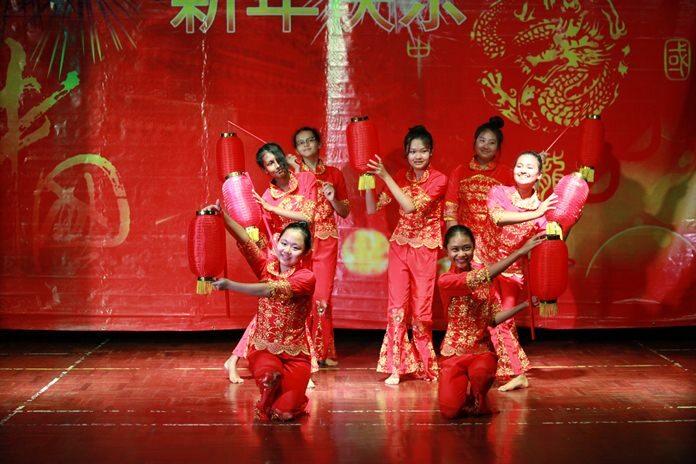 The show featured an array of performances and songs to welcome the new year, including a fan dance, Chinese hip-hop, ballet and even a performance from some teachers. 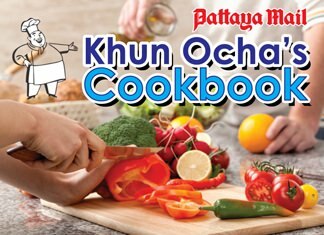 GIS is based in Ban Chang near Pattaya. 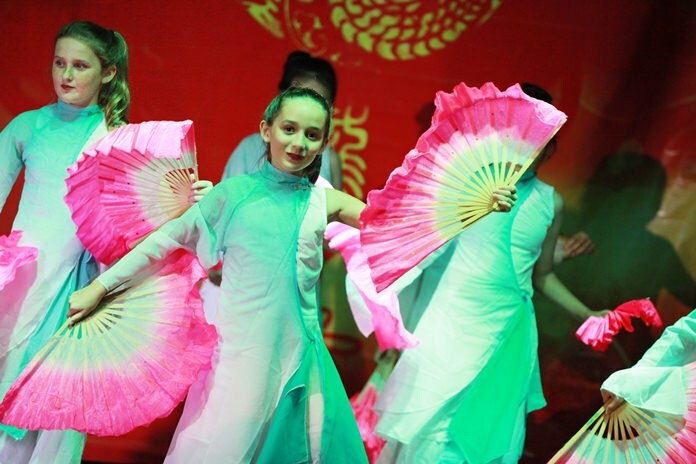 The Chinese fan dance was performed expertly. Year 9 students put on a traditional lantern dance. Secondary students sing a popular Chinese song.